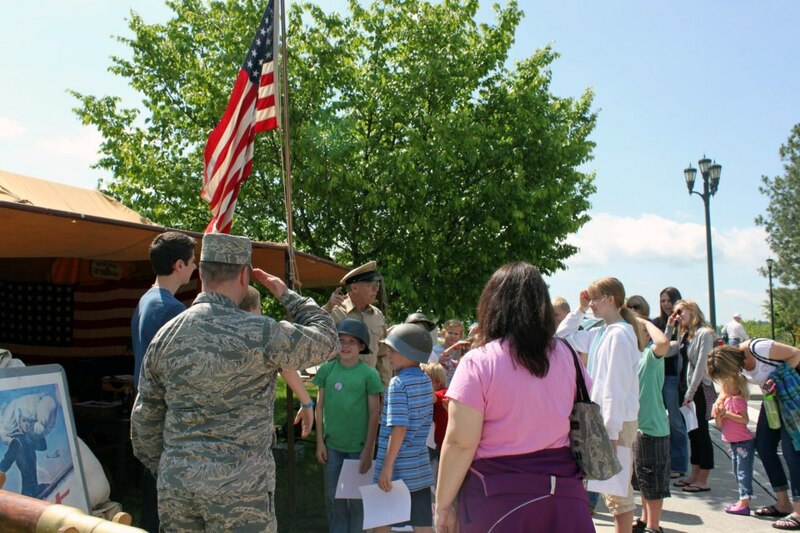 At Homeschool Day, not only will students will have the opportunity to meet veterans and interact with living historians, but hands-on activities will illustrate various aspects of land, air and sea components of the D-Day invasion. A guided tour is also included with admission! The event has sold out and the wait list is closed. Registration is required and walk-up registrations are not allowed. Co-ops and Homeschool families can still visit the National D-Day Memorial at a discounted rate by booking a field trip. For more information, visit www.dday.org/field-trips.